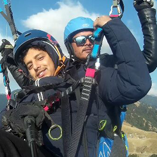 to fly like a bird and discover the excitement that lies up in the sky with a purpose to give share of a quality services regarding trek &travel, paragliding ,camping, trekking, hiking and other activities. 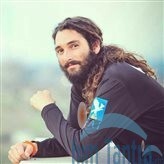 Himtantra is dedicated to those who really love to do outdoor sports. 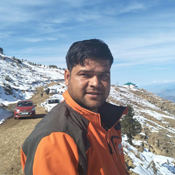 We are based at famous tourist destination of India at Bir Billing in Himachal Pradesh. 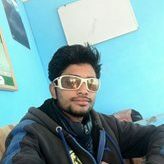 Himtantra is located in the beautiful surroundings of Bir Billing (near landing zone). 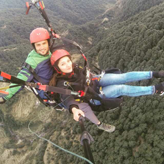 HIMTANTRA offers you this wonderful opportunity to fly like a bird and discover the excitement that lies up in the sky with a purpose to give share of a quality services regarding trek &travel, paragliding, camping, trekking, hiking and other activities. Himtantra is dedicated to those who really love to do outdoor sports. 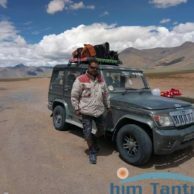 Himtantra headed by Mr. Inder Singh (owner & paragliding Instructor) Is parglidng pilot and instructor and aslo the owner of HIMTANTRA(Enhancing Himalayas Within). 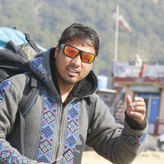 He is started paragliding since 2003 and having 12 years experience.